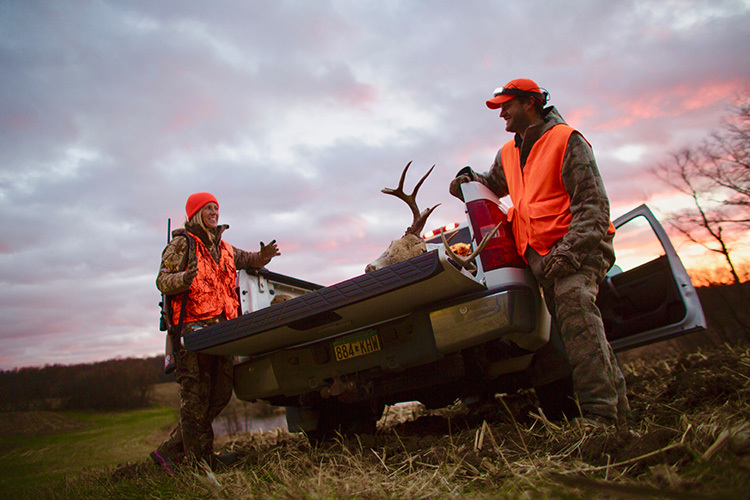 In order to get out into the field during hunting season in Wisconsin, you'll need a valid license-which has several requirements to obtain-as well as quite a bit of knowledge. 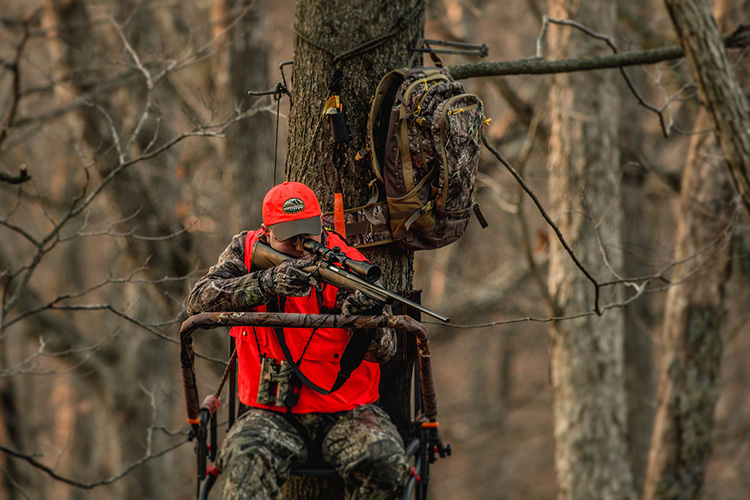 You'll need to know when and where to hunt, as well as what you can use to do so. 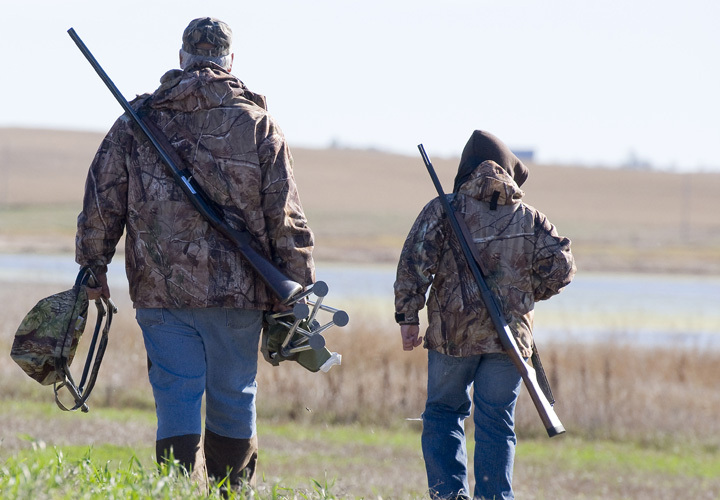 To ensure that you are hunting safely and legally, here is everything you need to know. Where can I get my hunting license in Glenwood City, WI? What do I need to buy a hunting license in Glenwood City, WI? 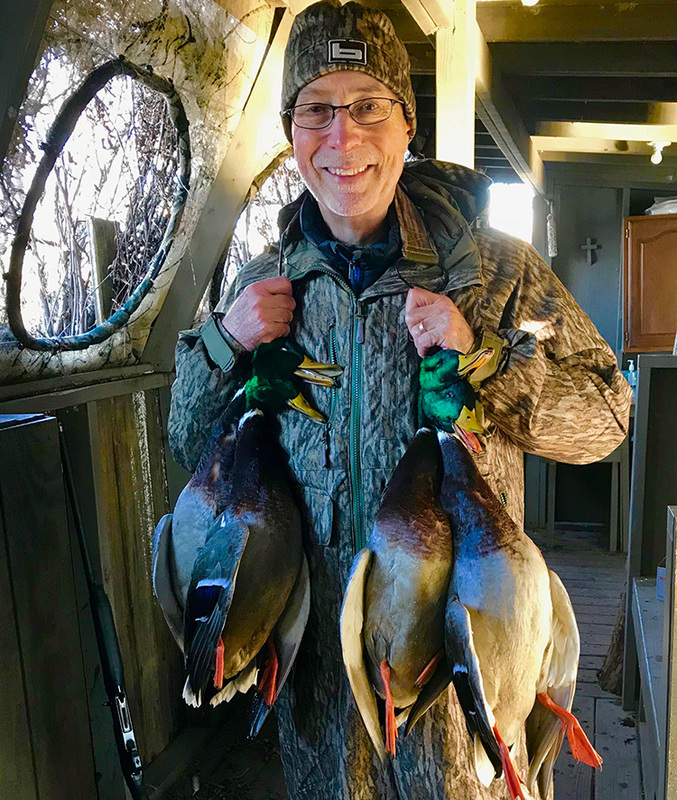 Where can I take a hunter safety course in Glenwood City, WI? Where can I go hunting in Glenwood City, WI? 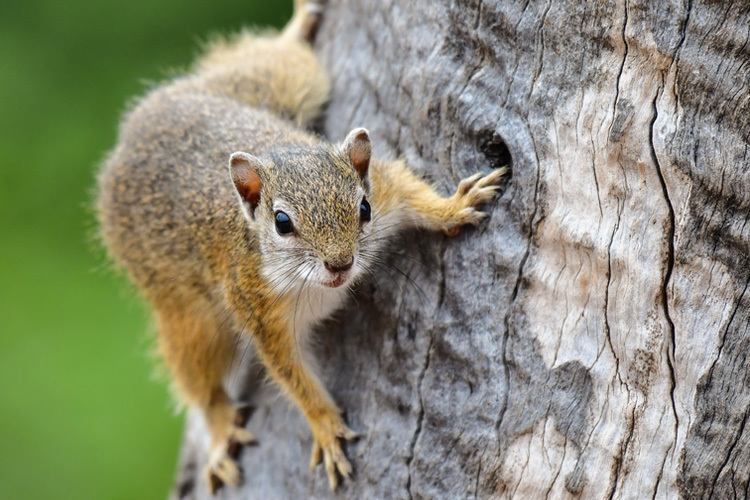 What are the hunting regulations in Glenwood City, WI? What are the hunting seasons in Glenwood City, WI?